A number of natural and skin-safe beauty products call for aloe vera gel. The clear, slimy pulp derived from the pea-green succulent plant has been used in health and beauty remedies for almost 2,000 years. Aloe vera gel contains 99 percent water. The remaining 1 percent of its content is what makes all the difference. It contains essential vitamins like vitamin A, C, E, B12 and folic acid that work as antioxidants against free radicals. An enzyme called bradykinase found in aloe vera gel helps reduce excessive inflammation when applied topically on the skin. It also contains auxins and gibberellins, which are hormones that aid wound healing. The humble aloe vera gel contains a long list of minerals, namely calcium, copper, magnesium, potassium, sodium and zinc, which are essential for various bodily functions. Its fatty acid content adds to its antiseptic and analgesic properties; it can also be used to treat minor burns. Coming to the beauty benefits, aloe vera gel stimulates fibroblast cells that produce collagen and elastin fibers, making the skin more elastic and less wrinkled. The amino acids in it also soften hardened skin cells and the zinc acts as an astringent to tighten pores. Aloe vera gel also protects against skin damage from harmful ultraviolet (UV) sunrays. Owing to its numerous health and beauty benefits, aloe vera gel has become a universal panacea and should be included in your health and beauty regimens. It can be used most successfully to get rid of acne and scars, to make homemade face wash, and also to lighten skin. You can find a lot of packaged options for aloe vera gel in the market, but nothing can supersede the natural form. 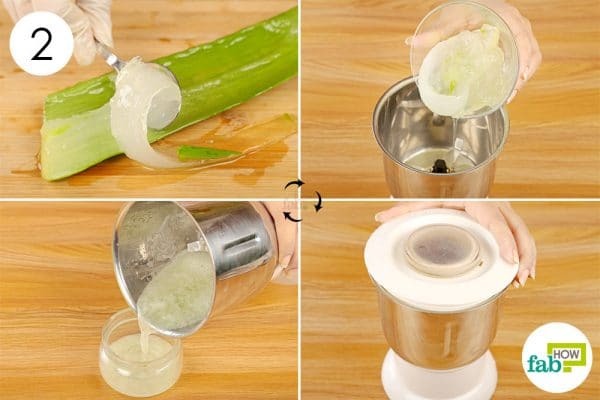 It is super easy and also somewhat satisfying to grow your own aloe vera plant and extract fresh gel whenever you need it. It’s best to get the gel from the outer leaves that are healthy and growing toward the bottom of the plant. Plants that are too immature to harvest will not have leaves growing close to the ground. To remove a leaf, cut it at an angle, close to the plant's base. Place the cut leaf upright in a glass in a slightly tilted position for 10 minutes. This will allow the dark resin sap to drain from the leaf. The resin contains latex that can irritate the skin and also be harmful if ingested. Always wash your hands before extracting aloe vera gel, as any impurities can contaminate and spoil the gel quickly. Fresh aloe vera gel without any added preservatives will stay good for 1 week when kept refrigerated at all times. 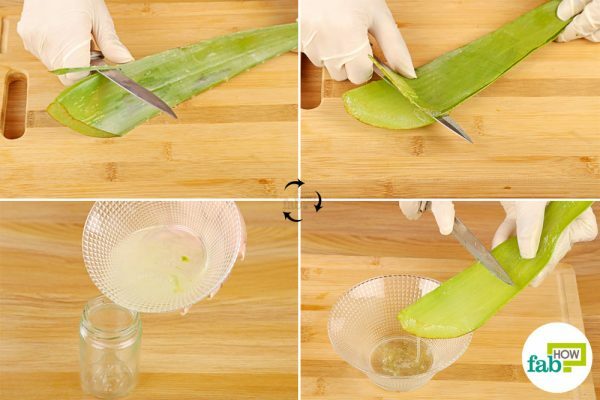 If you don’t have an aloe vera plant, you can also purchase cut and packaged leaves from the market and extract the gel yourself. Read on to learn how to make your pure and fresh aloe vera gel in less than 5 minutes. The easiest way to prepare a batch of pure and fresh aloe vera gel is by scraping the pulp out of the leaf and blending it into a smooth paste using a high-speed blender. 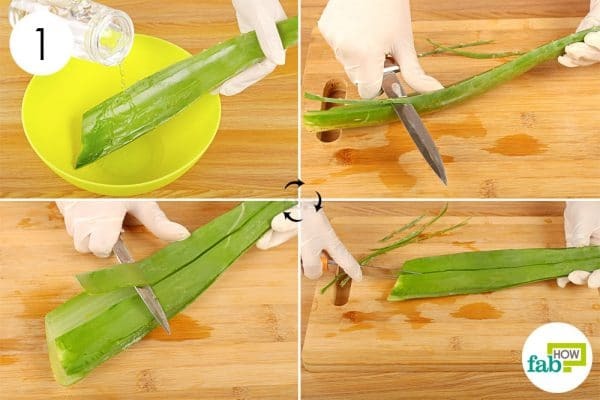 Wash a healthy aloe vera leaf under running water. Using a knife, cut the serrated edges off the leaf. If the leaf is too long, you can cut it into 8-inch pieces for easy handling. Place your knife right under the rind and slide it along the length of the leaf to pull off the skin. Try to stay close to the skin so you get as much gel as you can. Use a spoon to carefully scoop out the pulp and collect it in a bowl. Avoid scraping the yellowish part of the pulp, as it contains toxins. Put the pulp in a high-speed blender and blend it for 30 seconds. Transfer the gel into an airtight container and voilà! Your fresh aloe vera gel is ready to use. If you like your aloe vera gel thick and gooey, skip the blender part. Simply scrape out the aloe vera pulp and use it. 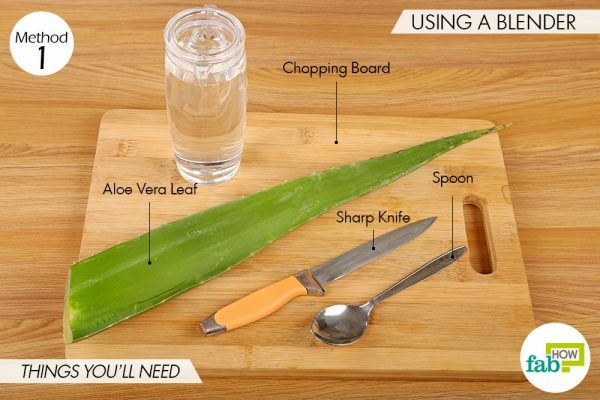 This is an incredibly simple way to make your own pure and fresh aloe vera gel at home.Did you know that aloe vera also acts as a wonderful conditioner for your hair? Clean the leaf with water and chop off the serrated ends with a knife. Peel off the upper skin of the leaf. Place the leaf over a bowl and using multiple short strokes, scrape out the gel. The stroking process will break the pulp and allow the gel to flow out easily. Continue to scrape the pulp until all the gel is extracted. 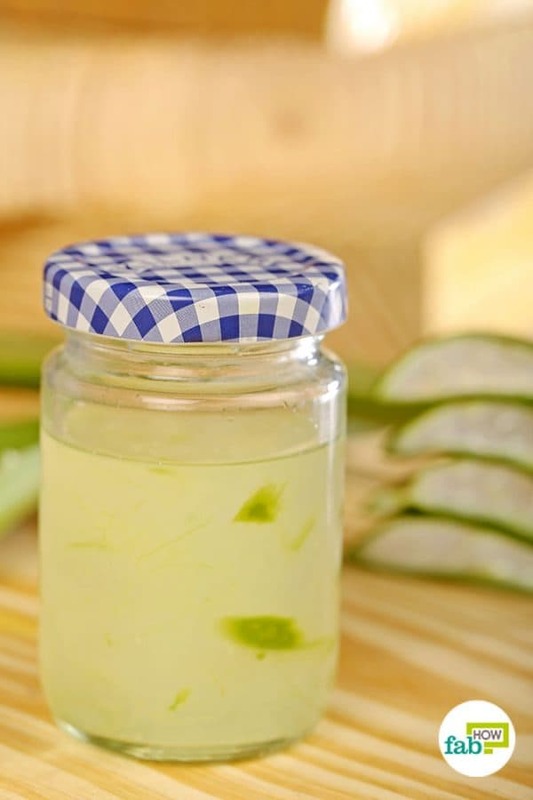 Transfer the collected aloe vera gel into an airtight container and store it in the refrigerator until needed. You can add the contents of 1 vitamin E capsule to the aloe vera gel to enhance its effects on your skin. It also acts as a preservative. You can add some rose water to enhance the scent, as pure gel has a grassy and slightly unpleasant smell. Aloe vera gel should only be used to heal irritation on the surface of the skin, since it can prevent deep cuts from healing properly. Oral consumption of aloe vera is not recommended during pregnancy, as it can lead to uterine contractions. How long will it last, being stored in the fridge in a mason jar? You can store it in refrigerator for up to 7-10 days. However you can also freeze it in ice cube trays for sunburns and rashes, it will keep good up to 6 months. 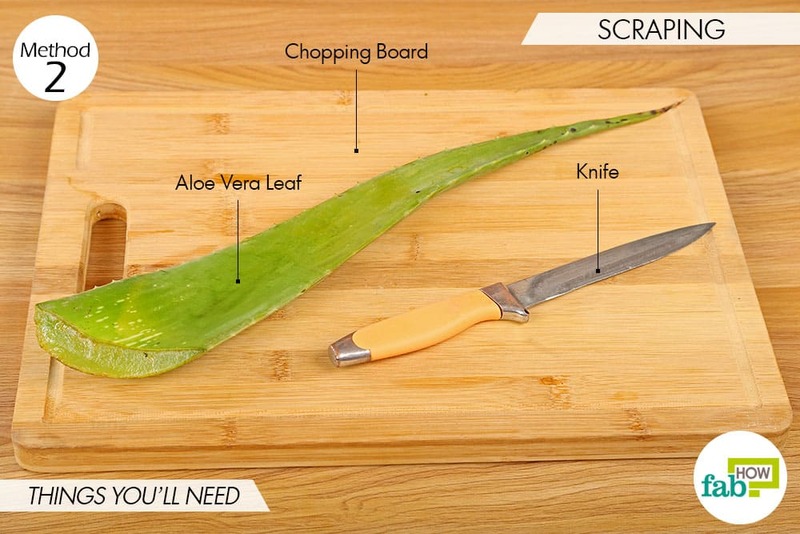 So if you are going to make a scrub with the aloe vera, is it really necessary to take the outer part of the leaf off(the hard part) im trying to follow a recipe to make the scrub, and in the recipe it says to use aloe vera gel, but why not save some time, you know? We’d suggest, extract the gel part from the inside of the leaves and do not blend the entire leaves for the scrub. Can you add to oil to use as moisturiser? Yes, you can add oil and use it as a moisturizer. 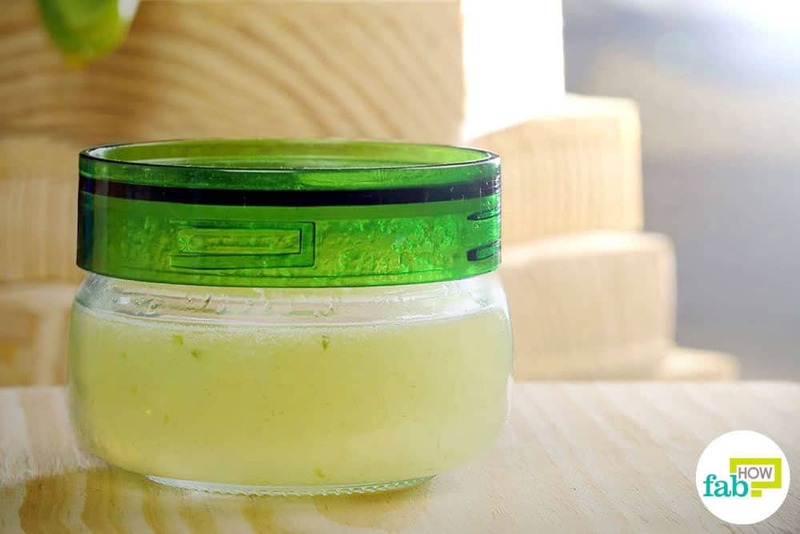 You can have a look at the complete recipe here, to make aloe vera moisturizer https://www.fabhow.com/how-to-use-aloe-vera-for-skin-care.html#Method_2_Face_Moisturizer. Thank you for the comment. Aloe vera is such a wonderful plant, having a number of health benefits. How do you make rosewater? I’ve been trying for 6 months to find rose water or a good recipe for me to make it on my own. I wasn’t impressed with what I found. I have very dry eyes and I get dirt and eyelashes in my eyes quite often. The extracted gel ideally needs to be stored in a cool place. It is the best to keep it refrigerated up to 7-10 days. In case you are keeping it unrefrigerated, store it in a cool place up to 3-4 days. I’m confused! Will it keep 7-10 days, or 25 days (refrigerated)? You’ve answered it both ways! Thank you for mentioning that. We have fixed the typo. 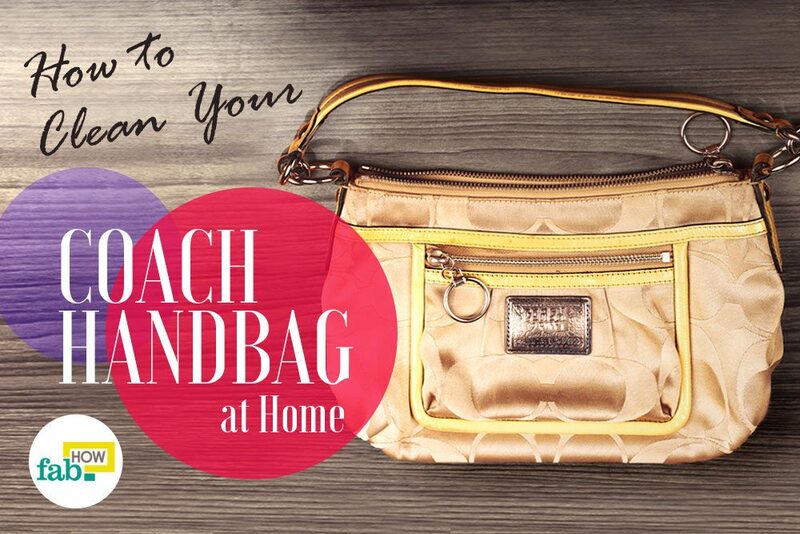 For best results, you can keep it refrigerated for up to 10 days. Though there is no definite time we can actually fixate on. But you understand what we mean. If I’m trying to make a shampoo with aloe vera in the recipe, what will preserve the aloe vera and for how long?